The process of moving can sometimes occupy your mind so much, you may overlook just how many things you are transporting and where they are going to go in your new home. A storage solution is a great option for those who have too much to move in one go, need a safe place for belongings that need to be kept protected, or will be sold at a later date. Bexley Removals offer flexible and competitively priced DA5 storage options for all your needs, be they big or small. So call us today on 020 3318 5857 to find out more about how we can keep what is most important to you, protected. 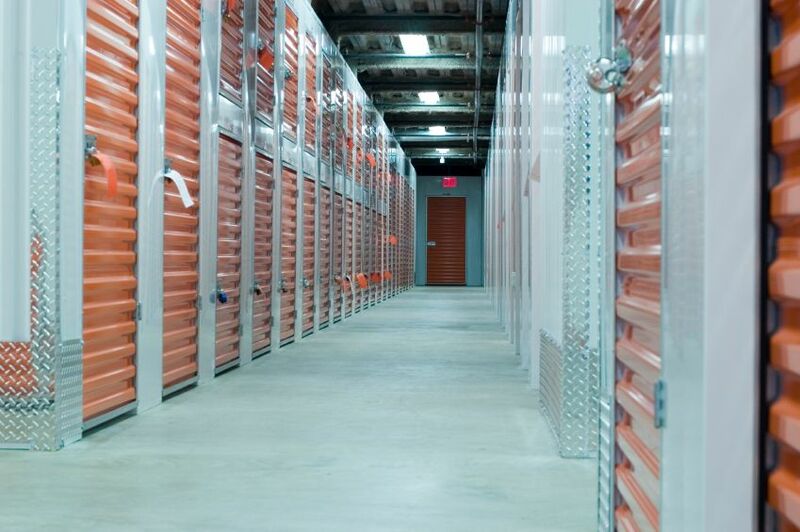 We offer a variety of Bexley storage options to accommodate the amount and varying sizes of your belongings. Do not worry that you will pay for more space than you need, we like to provide our customers with only what they need and what they want. It is always a good idea to contact us before hand and speak to an advisor, that way we can explain over the phone what we can provide and what we think will suit you best. You may also want assistance getting your goods into storage. 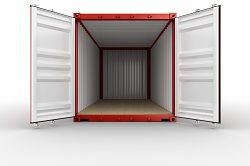 You can couple our man and a van service with our storage options, meaning that your possessions get there safely and in excellent condition. When we help you with a DA6 home removal we provide friendly workers who can pack and protect your goods to an incredibly high standard. They will bring the tools needed from packing everyday items, such as boxes and bubble wrap, as well as the equipment and personal expertise required when moving large and heavy items. If you have items at home that are of particular sentimental value, put them in the hands of a skilled professional who will keep it safe through every moment of the move. If you are looking for a storage service because you intend to move, consider too that cheap Bexley storage is a great option if you need to move out before you move into your new home. Bear this in mind when house hunting and maybe you will find the house of your dreams because you bought yourself a few extra days, or weeks, in lieu. An option like this is free of risk and extortionate expense because our storage facilities are safe and designed to shelter your fragile and large belongings. We have options that can even cater for the majority of your goods meaning that until you do find your perfect home, you store almost everything before you decide to take it all back. We can even provide the DA5 movers, should you need a hand getting everything into place. There are inevitable subtleties when providing a service for customers moving home in the area, which is why we enjoy discussing our storage options with you over the phone on 020 3318 5857. Here you can outline what size or storage, length of stay and which service extensions you may or may not need. No one wants to be charged for something they do not use, so please feel free to call us and get exactly what you need. At Bexley Removals we want to make our customers happy. We do this by providing a multitude of Bexley removal services DA6 that are flexible to the needs of our clients. This is why we encourage all of our prospective customers to call us on 020 3318 5857; let our advisory team explain to you how we can fulfil your essential DA5 storage needs.